Shows how US dollar fluctuations impact the value of gold. Did gold really go up 5.50? Yes. The weakened US Dollar was responsible for 2.20 of that increase. When the US Dollar gets stronger, it takes fewer dollars to buy any commodity that is priced in $USD. When the US Dollar gets weaker it takes more dollars to purchase the same commodity. The price of all US Dollar denominated commodities, like gold, will change to reflect the fact that it will take fewer or more dollars to buy that commodity. So it’s quite possible, in fact it’s almost always the case that a portion of the change in the price of gold is really just a reflection of a change in the value of the US Dollar. Sometimes that portion is insignificant. But often the opposite is true where the entire change in the gold price is simply a mathematical recalculation of an ever-changing US Dollar value. When the dollar gets strong, gold appears to go down, and vice versa. That accounts for part of the fluctuations that we see in the value of gold. The other part is an actual increase in the supply or demand for gold. 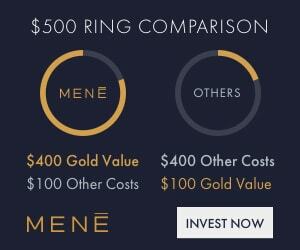 If the price is higher when being measured not only in US Dollars, but also in Euros, Pounds Sterling, Japanese Yen, and every other major currency, then we know the gold demand is higher and it has actually increased in value. Consequently, if gold is higher in US Dollars while at the same time cheaper in every other currency, then we can conclude that the US Dollar has weakened, and that gold has actually lost value in all other currencies. 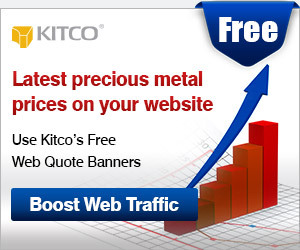 But the price, because it is being quoted in $USD will be higher and give the illusion of gold becoming more valuable. In such a case the devaluation of gold, due to increased supply on the market, is camouflaged by a weakened US Dollar. 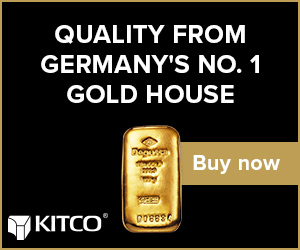 Our feature on kitco.com breaks the change of the price of gold into 2 components. One part shows you how much of that change can be attributed to US Dollar strength, or lack of it. The other portion is indicative of how much the price changed as a result of normal trading. Interestingly whatever changes happen to the price of gold as a result of US Dollar strength/weakness also occurs to every other US Dollar denominated commodity by the exact same proportion. 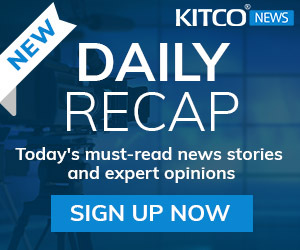 About the Kitco Gold Index: What is it and why is it relevant? 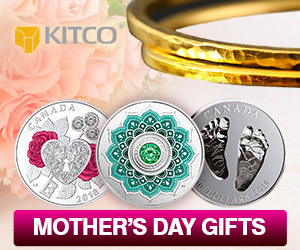 The Kitco Gold Index has one purpose, that is to determine whether the value of gold is actual, a reflection of changes in the US Dollar value, or a combination of both. The U.S. Dollar Index® represents the value of the US Dollar in terms of a basket of six major foreign currencies: Euro (57.6%), Japanese Yen (13.6%), UK Pound (11.9%), Canadian Dollar (9.1%), Swedish Krona (4.2%) and Swiss Franc (3.6%). It is an exchange traded (FINEX) index and has become a standard used worldwide. 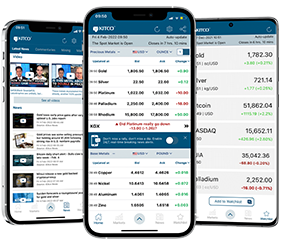 The Kitco Gold Index is the price of gold measured not in terms of US Dollars, but rather in terms of the same weighted basket of currencies that determine the US Dollar Index®. This would definitely mean that gold has increased in value. It also means that the USD has weakened and so the degree of the gold value increase will be exaggerated when examined strictly in terms of the US Dollar. This is the exact scenario that we’ve witnessed over the span of the early years of the 21st century. 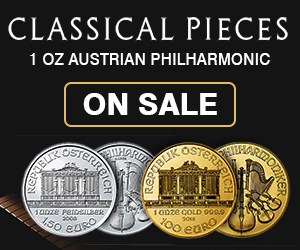 This would definitely mean that gold value has declined in value. But not by as much as it may appear in USD terms. This would indicate that the USD has strengthened relative to the other major currencies, but that gold has gained in value. This would indicate that the USD has weakened relative to the other major currencies, and that gold is really not up as it may appear.